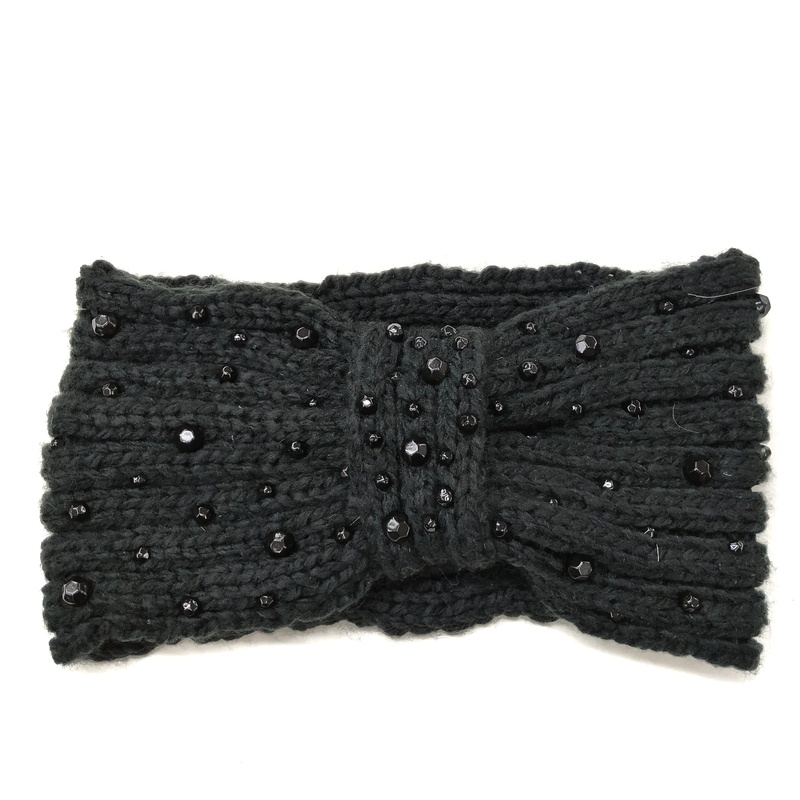 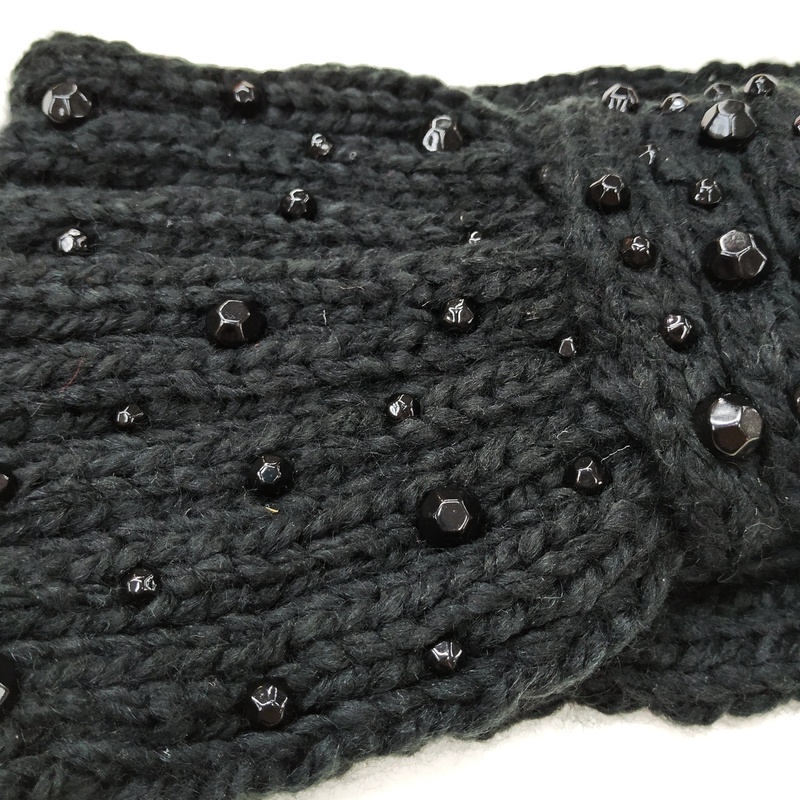 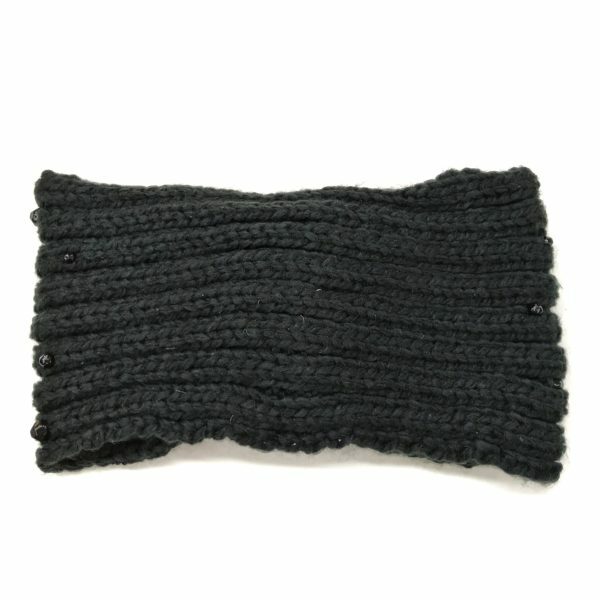 Stay warm in this chunky knit headband, perfect for keeping ears warm, with braided yarn and black geometric pearl nailheads. 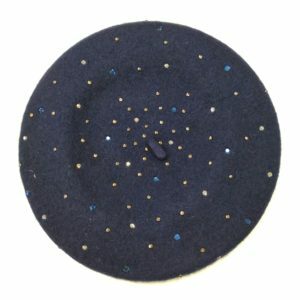 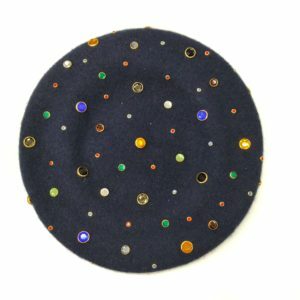 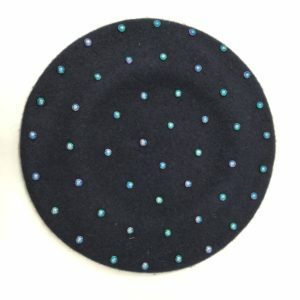 These are hand trimmed by M&S Schmalberg in the historic Garment District of New York City. 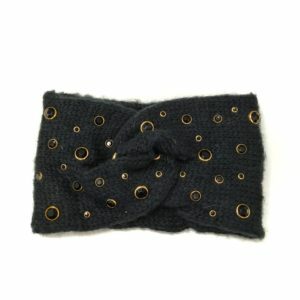 These headbands make for the perfect touch to any outfit.